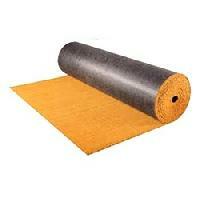 PVC tufted (Vinyl backed) Coir mats and matting rolls are made by tufting natural coir fiber in to thin layer of PVC. These door mats offers best scrub results and have low fiber shredding properties. Can be easily cut to any size shape. 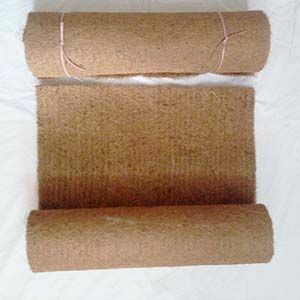 PVC tuffed coir or Viny backed coir tufted is a cut fast coir brush matting roll in thickness varying from 15mm to 30mm. it can be made in natural, semi bleached, bleached and in colors. 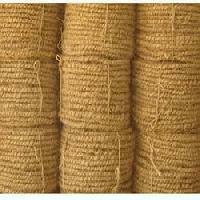 We are a reckoned among the distinguished Manufacturers, Exporters, Importers and Suppliers of Coir Rolls . 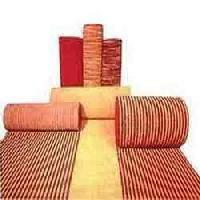 The Coir Rolls offered by us are manufactured in accordance with set industrial norms. We maintain a large stock of these in our warehouse in order to meet the bulk and urgent requirements of the buyers. Buyers can obtain these at market-leading rates from us. Get in touch with us today! 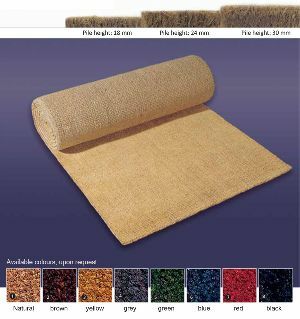 We are offering Pvc Backed Coir Rolls p.v.c tufted coir or vinyl backed coir tufted is a cut fast coir brush matting roll. the vinyl backing provides anti-slipping and ensures very low fibre shedding. 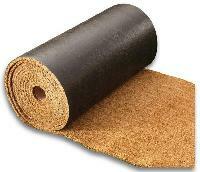 this is a cut fast coir brush matting rolls comes in thickness ranging from 15mm to 30mm. These are available in semi-bleached, natural and bleached shades in 1 to 2 meter width having up to 25meter length. 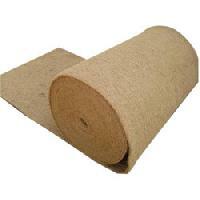 Owing to our capacity of meeting the exact requirements of the clients, we are supplying quality pvc tufted coir roll. Making sure to capture all marketplaces of Alappuzha(India), our organization has arisen as an established provider of this range of product. 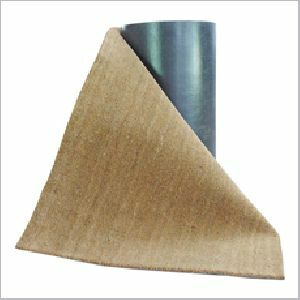 We are offering pvc backed coir rolls.p.v.c tufted coir or vinyl backed coir tufted is a cut fast coir brush matting roll. the vinyl backing provides anti-slipping and ensures very low fibre shedding. 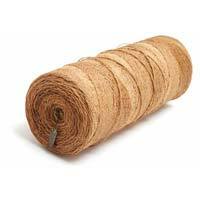 this is a cut fast coir brush matting rolls comes in thickness ranging from 15mm to 30mm. These are available in semi-bleached, natural and bleached shades in 1 to 2 meter width having up to 25meter length. 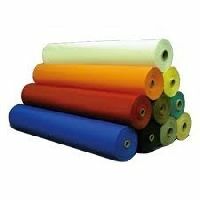 We are positioned amongst the eminent Suppliers owing to the best in class Needle Felt Coir Rolls that we offer. With the assistance of our secure payment procedures including both Online and Offline Payment Processing, we are able to ensure safety of the payments with us. For elegantly dressing up the floorings or walls of residential and commercial places, our Woven Coir Rolls fit the best. 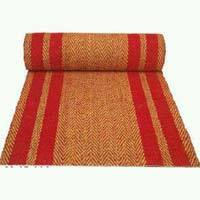 Our enticing assortment encompasses Woven Coir Rolls in Panama, Boucle and Herringbone designs with multitude of color options. While the standard size range is 4 meter and 2 meter widths, we can arrange for larger sizes on request of our dear customers. For pricing, rely on us! Kuthiyathode coir mats & mattings co is the profound organization involved in manufacturing and exporting of quality pvc coir rolls in india. Kuthiyathode Coir Mats And Mattings..
One of the few units in India equipped with its own dual line manufacturing facility capable of offering Vinyl backed (PVC tuffed) cut fast coir brush matting rolls in thicknesses varying from 13mm to 30 mm. The matting is offered in Natural, Semi-Bleached and Bleached shades in 1 to 2 meter width and up to 25 meter length. 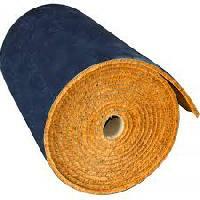 We are counted amongst the foremost traders and suppliers of vinyl backed coir tufted rolls.